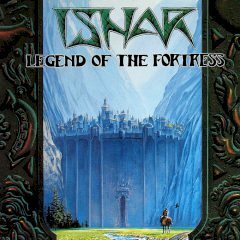 You must defeat Krogh in his castle and stop the chaos. Get other members of your squad and start the journey. Start the game as a stranger and meet people who are the same ideology as you are. Build a squad and defeat the evil Krogh, who is going to destroy the world.